The One is the first 100% recycled PET-material on the market. 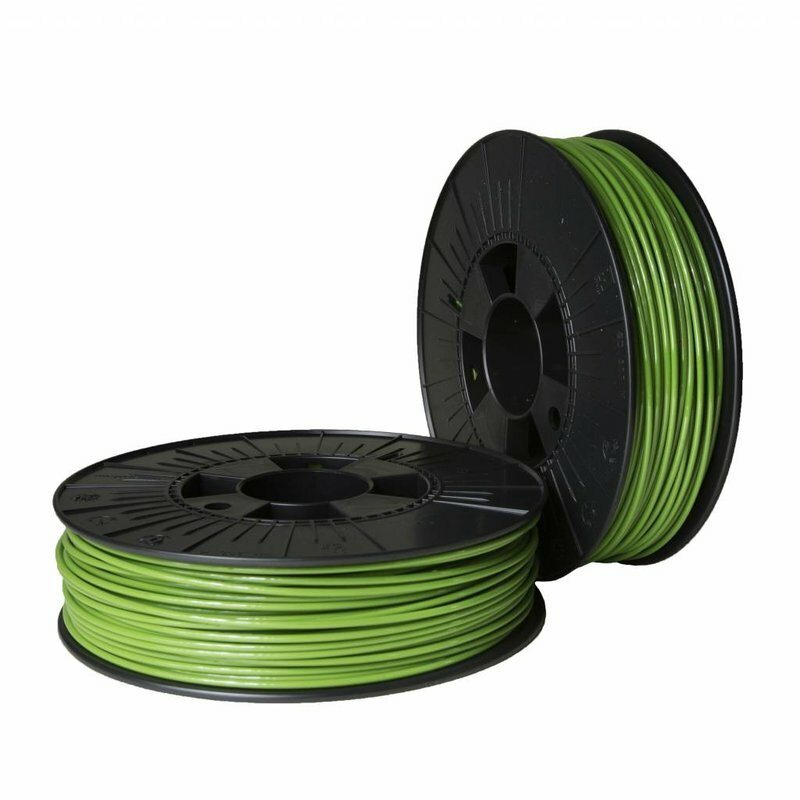 This material from Tridea was made from recycled PET-plastic. 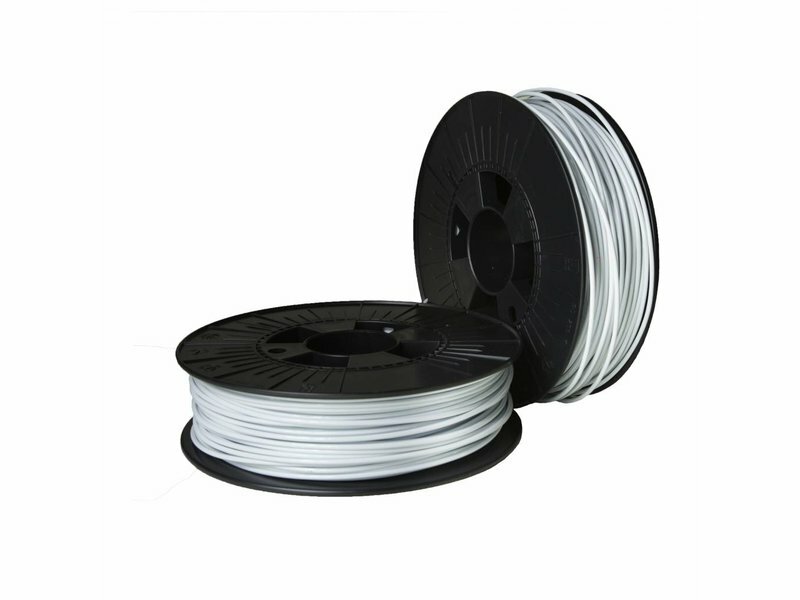 The One Filament is more flexible than other PET-materials. It can handle temperature shifts better as well. The One is the first 100% recycled PET-material on the market. 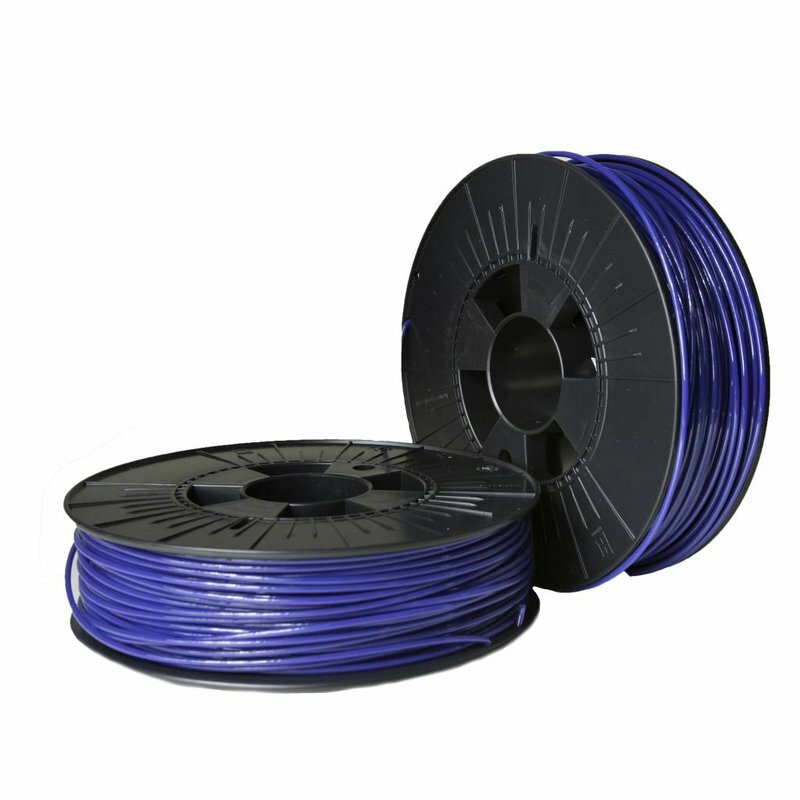 This material from Tridea was made from recycled PET-plastic. After sorting the waste, it is recycled, cleaned, crushed and made into pellets. These pellets are extruded once again into the filament. 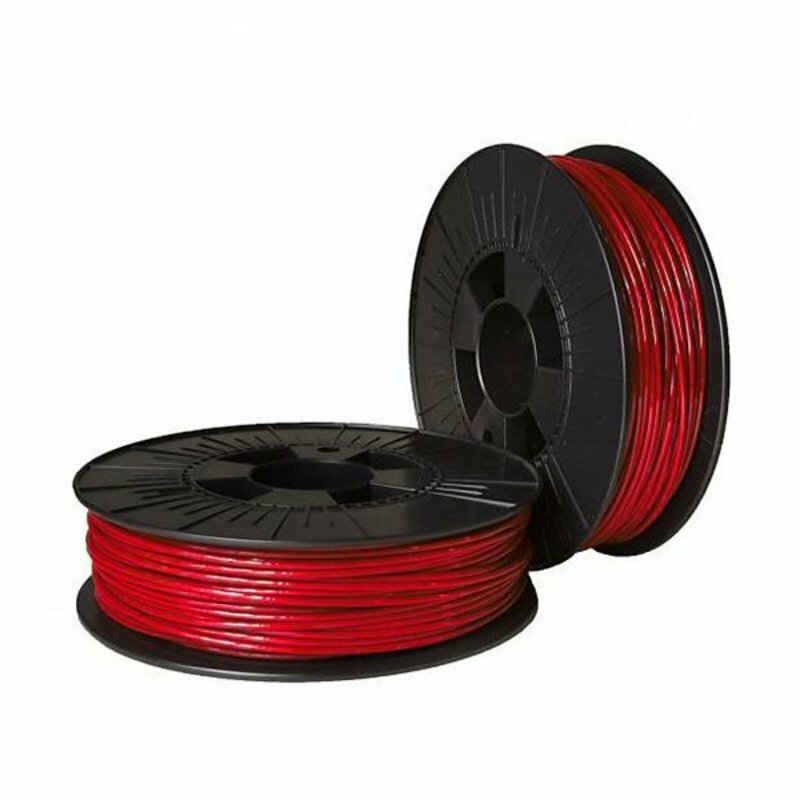 With this filament, you can let your creativity go wild. 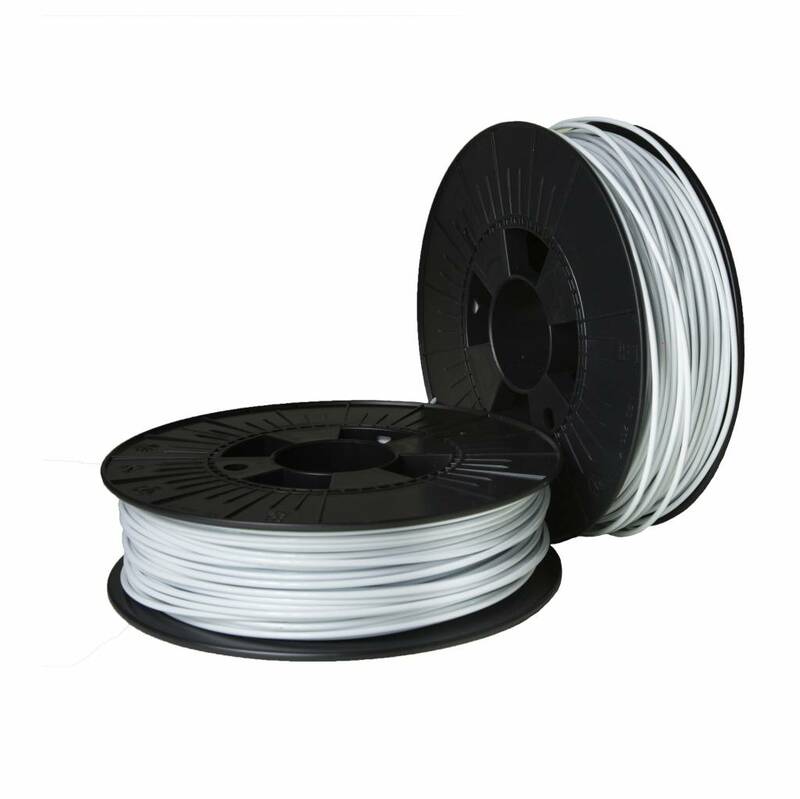 The One Filament is more flexible than other PET-materials. It can handle temperature shifts better as well. 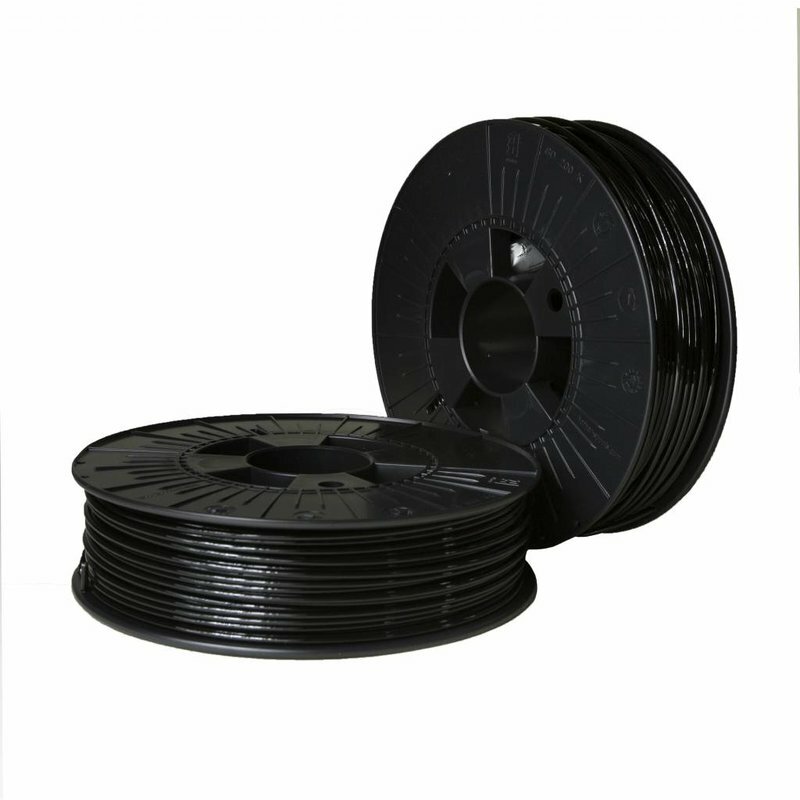 The spools of The One Filament contain 750gr of filament.